The Dejavoo line of payment equipment is an impressive array of technology. The hardware is durable and built to last in any merchant environment. Accept all major credit / debit cards as well as EMV chip cards and NFC transactions at the point of sale. Implement a Dejavoo credit card system with a custom POS software using our secure payment gateway terminal API for developers. The Dejavoo Z1 is a mobile device that connects through Wifi or a 3G 4G connection. 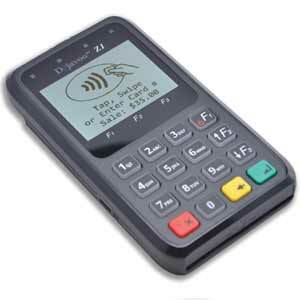 The Z1 payment solution can be semi integrated with a custom point of sale software application. The Dejavoo Z1 is a handheld wireless mobile credit card processing reader that can also accept EMV chip cards as well as NFC technology. 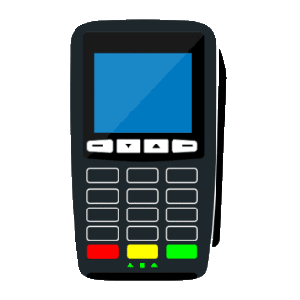 This payment terminal integration equipment SDK is perfect for mPOS developers. 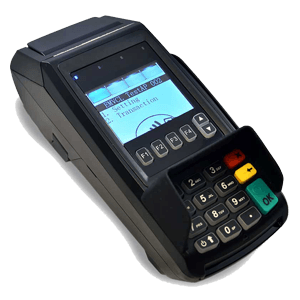 The Dejavoo Z6 is a credit card processing device that can accept EMV chip cards and NFC transactions as well as PIN based debit cards through the internal pinpad. It can process payments using a USB plug or an IP based Ethernet cord through a modem or router. The Dejavoo Z8 payment processing machine is a credit card terminal that can accept EMV chip cards as well as NFC technology at the point of sale. It can securely transmit payment data to a processor through a Wifi connection or IP enabled using a Cat 5E ethernet cord. Developers can integrate a Dejavoo Z8 payment system with a custom POS software application using our API documentation. 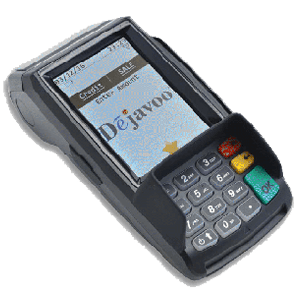 The Dejavoo Z9 is a wireless credit card processing terminal that can accept EMV chip cards and NFC technology transactions. It can process payments using a Wifi signal or a secure 3G connection. 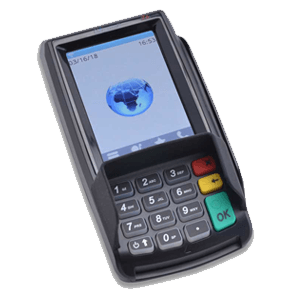 The Dejavoo Z11 is an IP enabled credit card processing terminal that can accept EMV chip cards and NFC smart phone digital wallet transactions. It can process payments using a Wifi signal as well as a direct internet connection with a modem or router using an ethernet cable.